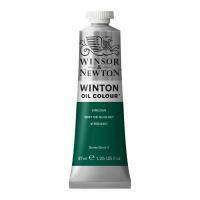 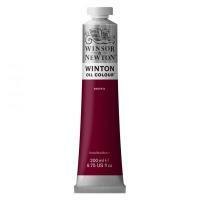 Winsor & Newton Winton Oil Colour is a traditional range of oil colours, made from moderately priced pigments, formulated for student and amateur artists or more accomplished painters requiring large volumes of colour within moderate cost limits. 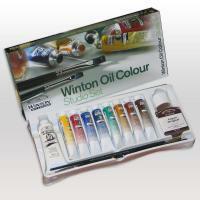 The application of traditional skills and modern colour chemistry techniques has resulted in a range of carefully selected Winton Oil Colours. 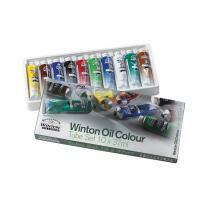 This has been achieved by replacing more costly traditional pigments with excellent modern alternatives, giving excellent quality at an economical price.